For practitioners to explore the intentional use of interactive interventions as a primary methodology in family treatment. The activities can be integrated into the therapy office and provide an immediate context for witnessing how the family functions first-hand. 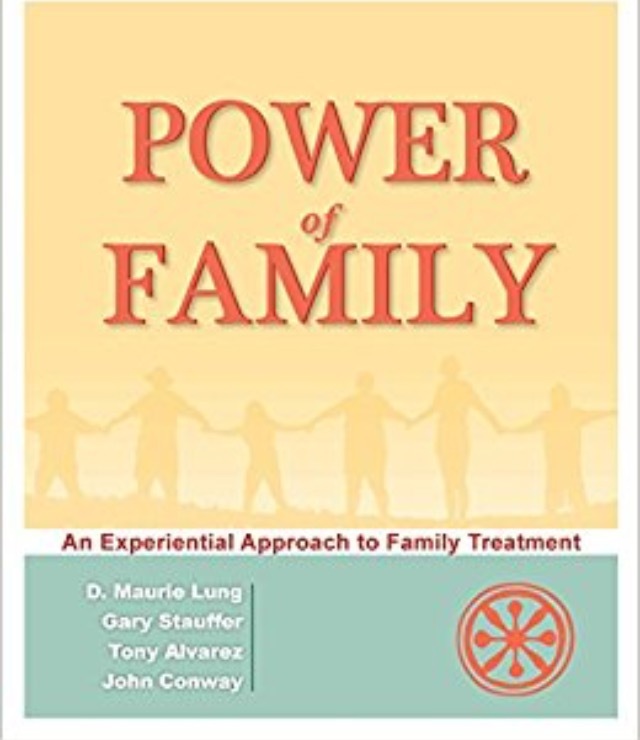 In this manner, families reveal systems, structures, cognitive and emotional processes, strategies, communication styles, approaches to problem-solving, as well as other issues traditionally targeted in the process of family treatment. The intent is to provide an environment that allows family members to freely and genuinely demonstrate their strengths and limitations.